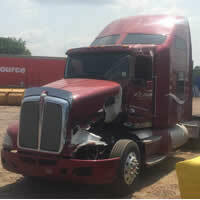 HeavyTruckParts.Net - Find Used, Salvage or Rebuilt; Engines, Transmissions, Rears, & More! 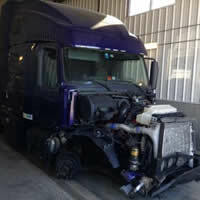 Use just one click to search for all the replacement parts needed to fix the typical side impact accident. Use just one click to search for all the replacement parts needed to fix the typical front impact accident.